Macrophages are immune cells just like T and B cells, but differ in that they can eat cells that are not supposed to be in the body. In fact, they are the most prominent immune cell found in cancer, but unfortunately, most are often convinced to help cancer grow and spread. Cancer cells frequently stop macrophages from attacking them by expressing CD47, a “don’t eat me” signal. Researchers now say that merely blocking inhibitory signals like CD47 is not always sufficient to convince macrophages to attack cancer. Instead, two signals are required. First, they need a signal to activate them—such as a toll-like receptor agonist. After that, a second signal—such as a CD47 inhibitor—can lower the threshold needed to wage battle on the cancer. 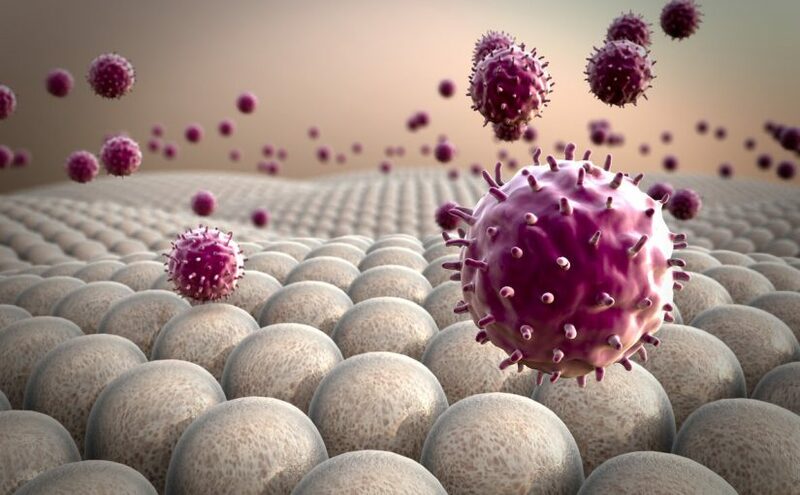 “It turns out macrophages need to be primed before they can go to work, which explains why solid tumors may resist treatment with CD47 inhibitors alone,” said the study’s senior author Gregory L. Beatty, MD, Ph.D., an assistant professor of Hematology-Oncology at Penn’s Perelman School of Medicine. Jason Mingen Liu, an MD and Ph.D. graduate student in Beatty’s lab, is the study’s lead author. This article was published by Medical Xpress.